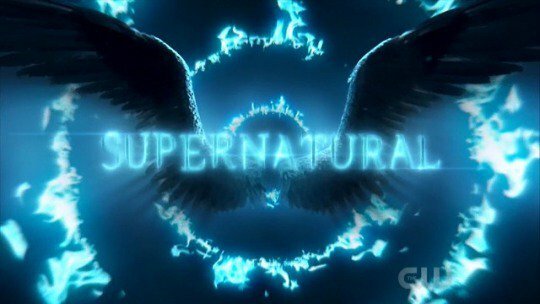 We have more casting information for the big 300th episode of Supernatural. The synopsis for Supernatural season 14 episode 10. THE BATTLE AT HITOMI PLAZA CONTINUES – Michael has re-taken control of Dean (Jensen Ackles) as his army of monsters continues to move in on our heroes. Sam (Jared Padalecki) devises a plan to try and reach Dean and stop Michael before anyone else has to die. The episode was directed by Amanda Tapping and written by Steve Yockey (#1410). Original Airdate 1/17/2019. So this picks up where we left off. The monsters are coming and Michael is in control. Sam comes up with a plan to reach Dean. Will it work? Will Dean be able to take back control permanently or will the specter of Michael loom over us for the rest of the season? Give us your thoughts in the comments or in the discussion thread for episode 10. Michael seems to be captured by Sam, Cas and Jack, possibly by using the angel handcuffs. Sam and Cas go into Dean's mind to find Dean, but it may be empty. What do you think? Let us know in the comments or in the discussion thread for episode 10. 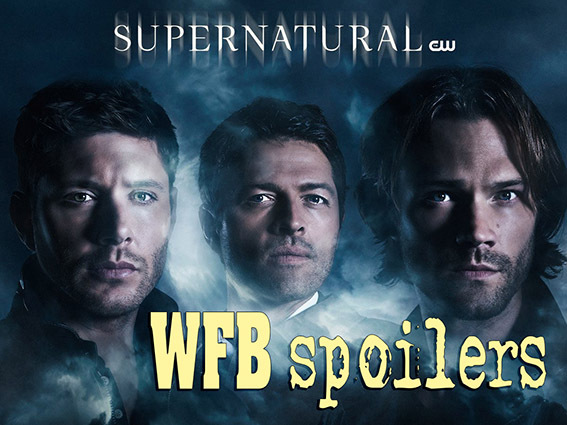 We have a sneak peek for Supernatural season 14 episode 9. 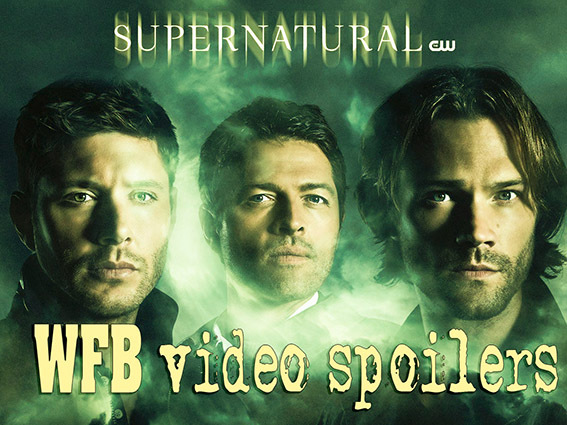 We have the trailer for Supernatural Season 14 episode 9 and another trailer for the season. It looks like Michael found another "suit". The monsters are coming. Garth returns. What do you think? Let us know in the comments or in the discussion thread for episode 9. 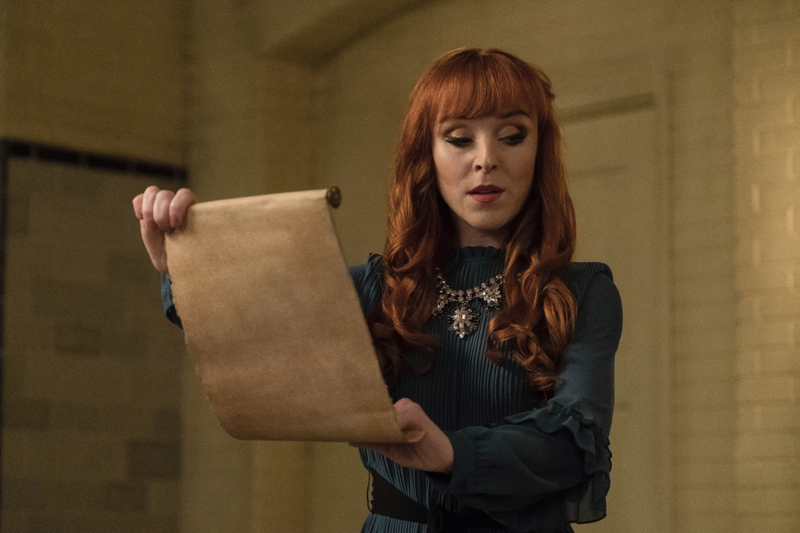 Afterbuzz TV talked with Ruth Connell on the Supernatural episode "Unhuman Nature". Slight spoilers ahoy! THE BEST LAID PLANS – Sam (Jared Padalecki) and Dean (Jensen Ackles) enlist the help of their pal Garth (guest star DJ Qualls) to gain inside information on what Michael may be planning. The brothers split up to each go after weapons that can aid in their fight against the Archangel, but this may be a fight our heroes cannot win. 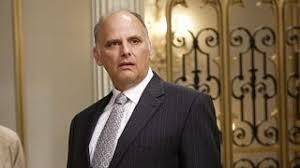 The episode was directed by Amyn Kaderali and written by Robert Berens (#1409). Original Airdate 12/13/2018.